Californian songwriter Cass McCombs seems to like — and excel when — playing in bands, where the collaborative groove and zeal are every bit as important as his singular gift for song. That communal energy is presently being pumped into the Skiffle Players, McCombs' new psychedelic alt-country group with Neal Casal, Dan Horne and "Farmer" Dave Scher and Aaron Sperske (both members of Beachwood Sparks), which came about spontaneously when McCombs was booked to play a festival and needed a band. The group call what they're doing Skifflin' and indeed, their music pays tribute to the American Songbook, both light-heartedly (the record is intentionally littered with sonic "flotsam," including stoned-sounding studio banter concerning the Beatles and Beetlejuice) and, when appropriate, with emotional depth — their haunting and beautiful performance of murder ballad "Omie Wise" is particularly timeless (and timely). 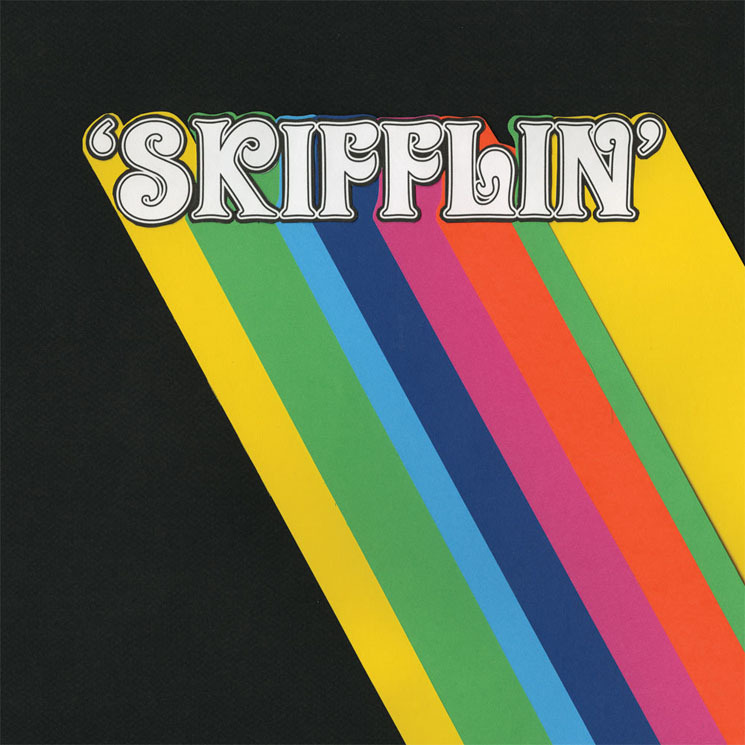 A fascinating fusion happens when the band cast their un-puritanical, '70s-loving contemporary stamp on traditional material, elongating "Coo Coo Bird" and replacing its banjo lines with tumbling electric guitar parts, and imbuing Henry Thomas' "Railroadin' Some" with the urgency of rock'n'roll (skiffle was proto rock'n'roll, anyway). Meanwhile, some of the new McCombs' originals are in turn an homage to skiffle-related traditions, like loose and live-feeling barroom dance song "Michael Weikel," which celebrates New Orleans and Mardi Gras.